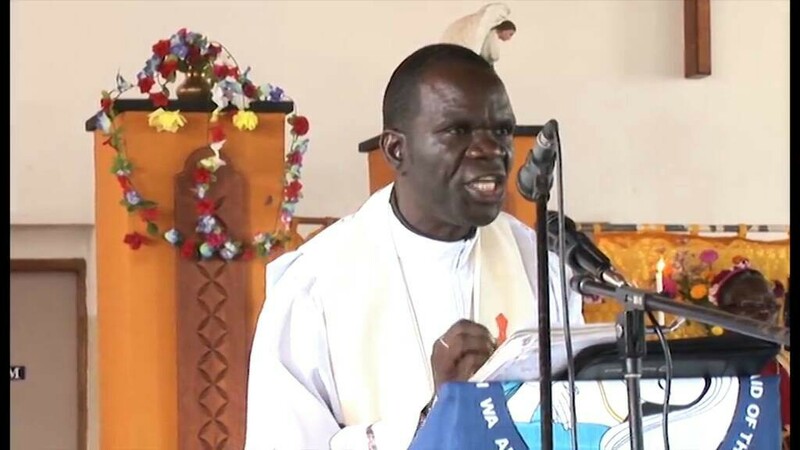 Lilongwe (Agenzia Fides) - Father Tony Mukomba of the Archdiocese of Blantyre met his fate on Wednesday night ,17 January, and died at the private hospital in Mwaiwathu after being attacked by unknown bandits. Last week, Fr. Mukomba’s car was blocked by some armed men in Nguludi on his way to Blantyre. The priest was blindfolded and dragged away by the bandits who beat him savagely to extort money from him.